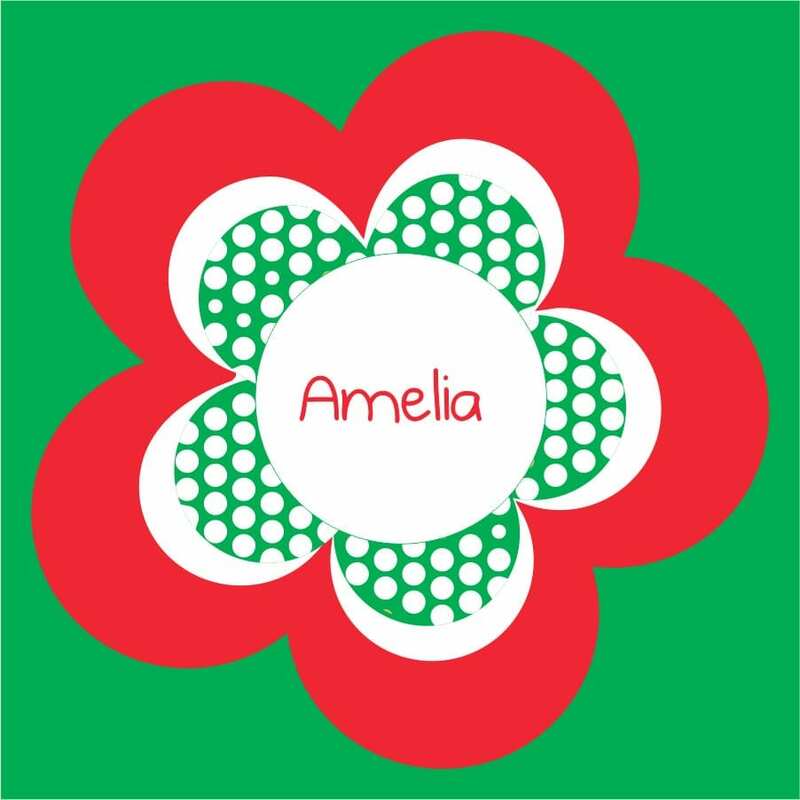 A personalised flower coaster really does make a wonderful gift for girls of all ages. 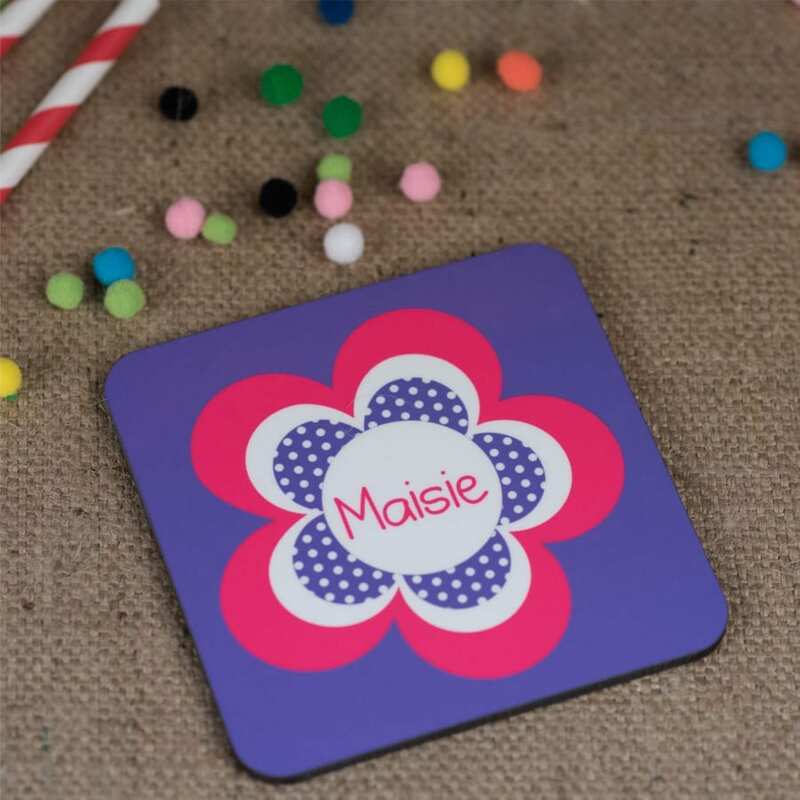 There will be no mistaking where they put their drink at meal times with our vibrant high quality personalised coaster. 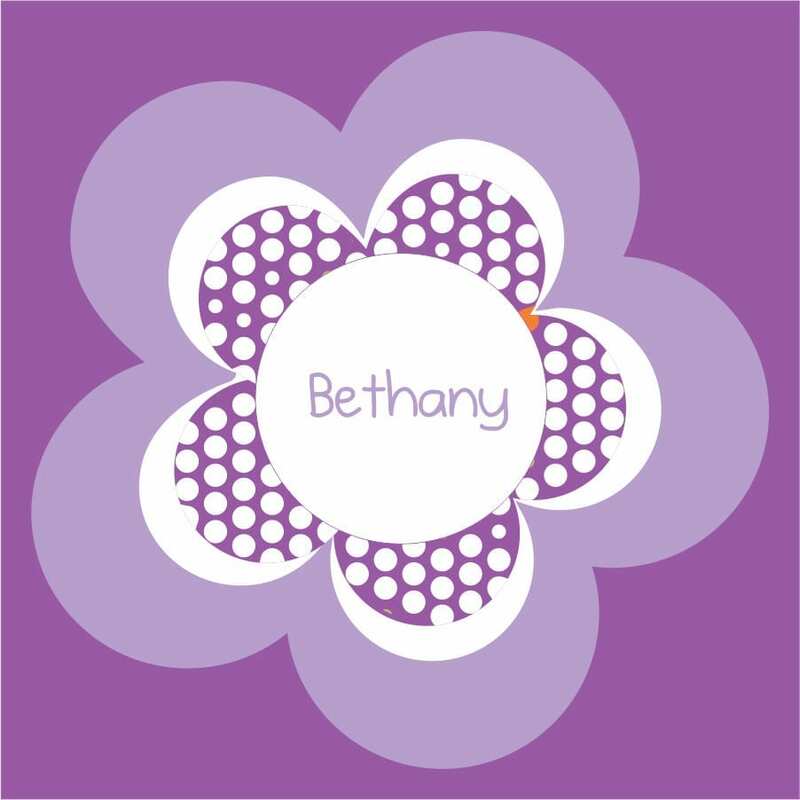 Your chosen name will appear in the middle of the stunning flower, in the colour of your coaster selection. When choosing your colour the first colour listed is the colour the name will be in and the flower border. Showing on this product page is the pink/purple flower. Name and border of flower are the stunning bold pink whilst the background and middle of the design are purple. Our coasters are cork backed making them slip proof, essential with small children. 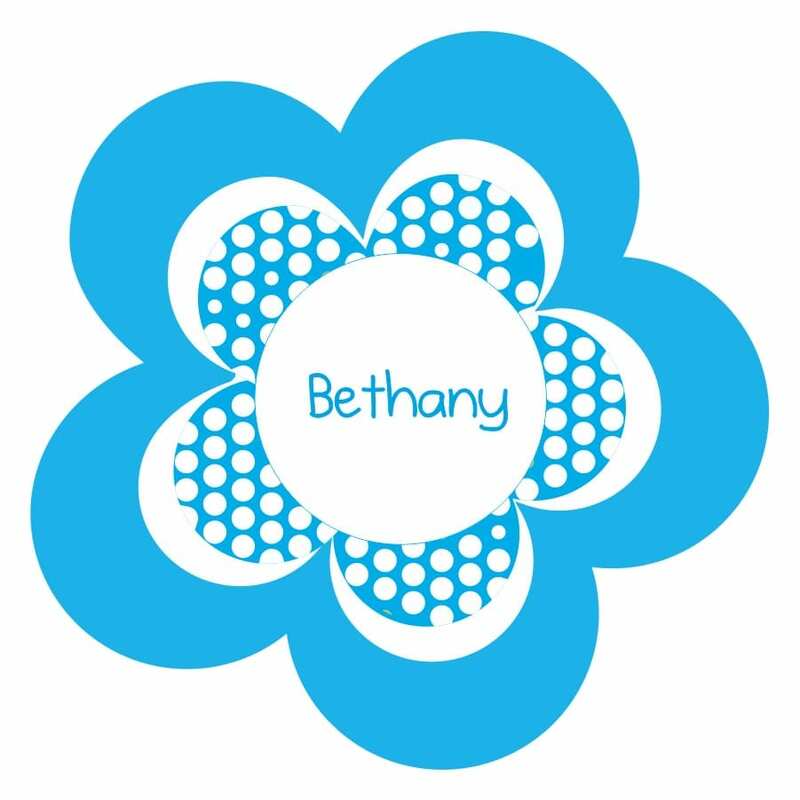 They have a high gloss finish and measure 9.5 cm x 9.5 cm. 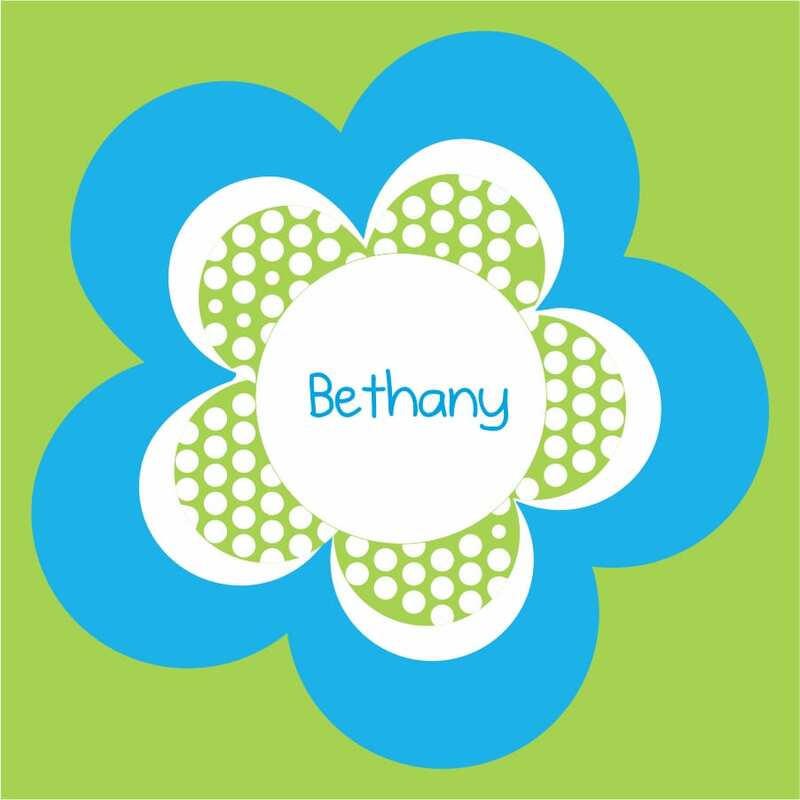 Also available to match the personalised flower coaster is the flower drink bottle and place mat. Customers can buy as individual items or a bundle at a special price. Whichever you decide, you can rest assured that you are receiving a truly lovely personalised gift which is going to be used. Name it Labels design and hand print each and every coaster in our lovely Somerset Studio. 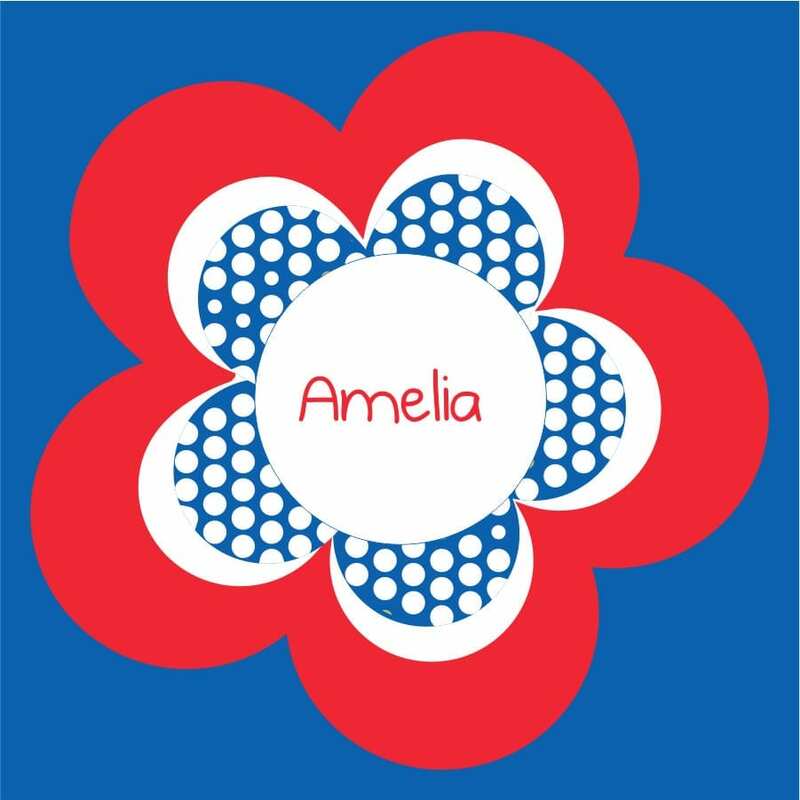 If we currently do not offer your preferred colours, email us sales@nameitlabels.co.uk and where possible we will only be to happy to assist you with your order.